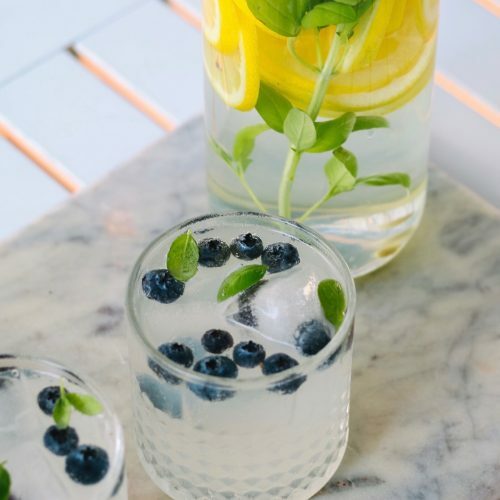 Cocktail: Add the lemon juice, water, simple syrup and vodka to a large pitcher. Stir to combine. 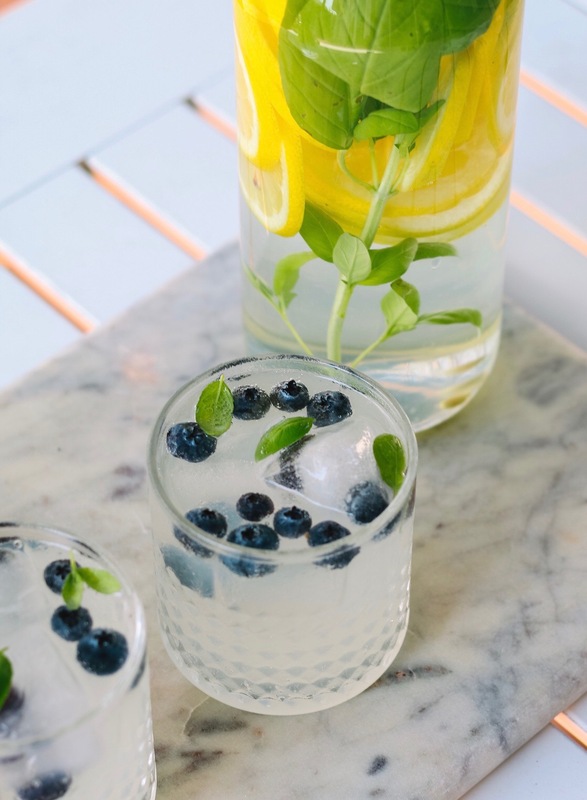 Pour over ice, add a splash of sparkling lemonade and garnish with slice of lemon, and fresh basil leaves. Basil Simple Syrup: Heat sugar and water until the sugar is dissolved, about five minutes. Stir in basil leaves and remove from the heat. Allow to cool at room temperature for about an hour. Discard basil leaves and transfer to glass jar; keep refrigerated for about 2 weeks.